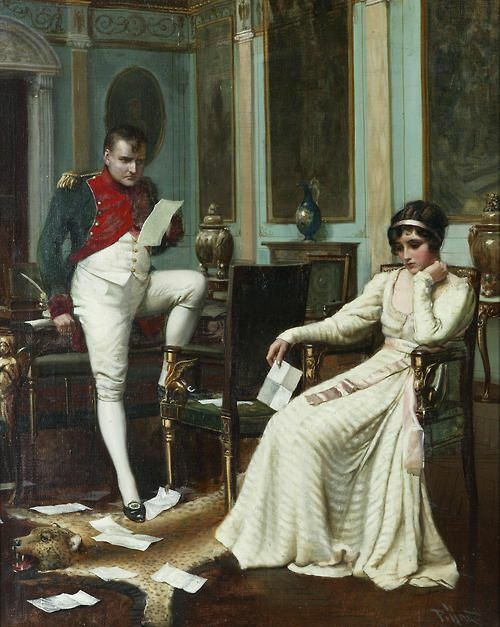 Harold H. Piffard (active 1895 - 1899) - Napoleon and Josephine. . Wallpaper and background images in the mga hari at mga reyna club tagged: photo france napoleon bonaparte josephine de beauharnais emperor empress. This mga hari at mga reyna photo might contain silid guhitan, kalye, lungsod tanawin, and urban na setting. Elizabeth Stuart, reyna of Bohemia "Winter Queen"